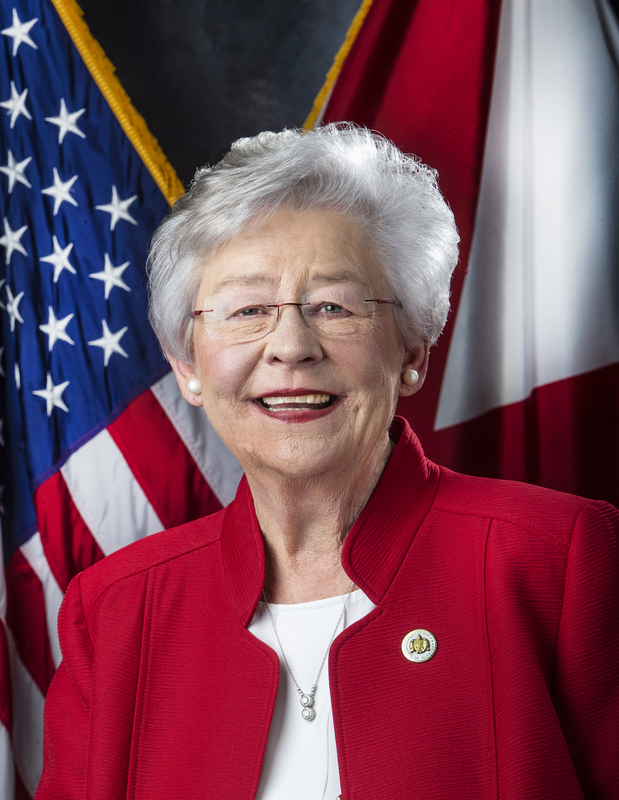 MONTGOMERY – Governor Kay Ivey on Wednesday announced the creation of the Governor’s Advisory Council for Computer Science Education. The council consists of educators, business and industry representatives and others that work in or advocate for computer science education. This advisory council will make recommendations to the Governor for the expansion of computer science education. 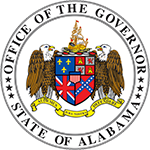 While the council will prioritize computer science opportunities and courses for students, it will also focus on the professional development of teachers, ensuring Alabama educators will be better trained to teach for the modern economy. The Governor’s announcement comes just two days after President Trump announced that $200 million would be available in a competitive grant program to expand STEM opportunities, with a focus on women, minorities and students in rural communities. Additionally, tech companies, including Amazon, Facebook, Google and Microsoft, pledged over $300 million collectively for computer science programs nationally on Tuesday. 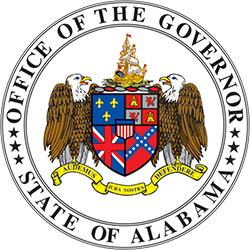 The council, officially formed earlier this month, is part of Governor Ivey’s “Strong Start, Strong Finish” Education Initiative.